Finding 6E wide shoes can be a serious pain, almost as much a pain as running in shoes that don’t properly fit. If you live in Australia, oftentimes online stores from the US won’t ship to you, and your retailers might not carry the full selection, making it that much harder to find men’s 6E wide shoes. Additionally, many brands that offer wide running shoes only offer 2E or 4E wide shoes. However, that is not the case with New Balance. 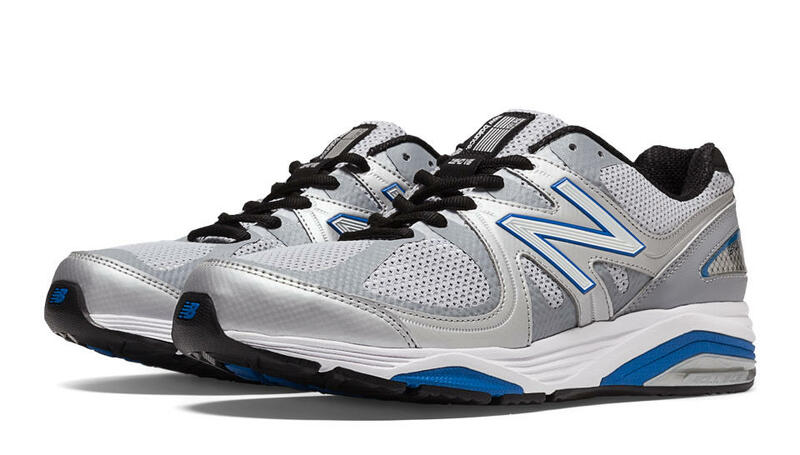 Men’s New Balance 6E running shoes are some of the best out there, with a comforta ble fit and great support; these shoes are great options for when it comes to 6E wide shoes for running. There are two men's new balance 6E running shoes, each one designed a little differently to cater to a certain runner. Read on to see how to buy a pair of men’s New Balance 6E running shoes in Australia, and which pair is right for you. [caption id="attachment_11036" align="aligncenter" width="399"] New Balance[/caption] One of the men’s New Balance 6E running shoes is the 990v4. 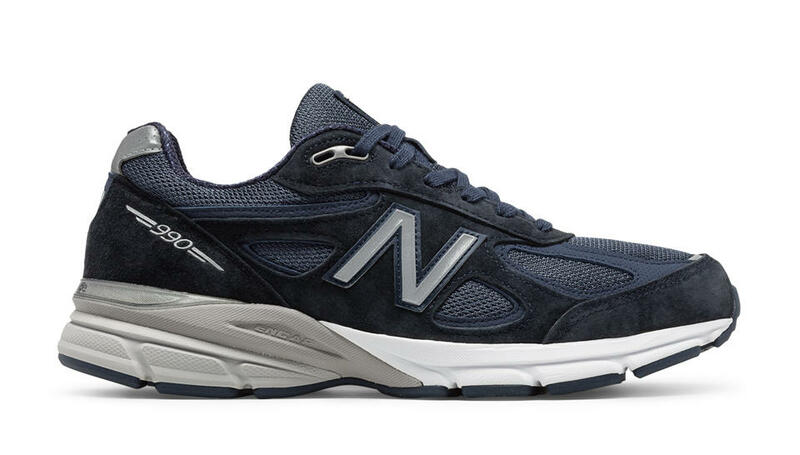 The latest in New Balance’s Made in the USA series, the 990v4 improves upon the already beloved 990, and is built for great performance and stability. The classic look comes in three colors: black with silver, grey with castlerock, or navy with silver. [caption id="attachment_11035" align="aligncenter" width="400"] New Balance[/caption] This other option for men’s New Balance 6E running shoes is great for motion control. The 1540v2 is for the runner who is just looking to get moving, and is designed with stability features to help guide your foot so that you don’t even have to think about form. This shoe also comes in three colors: black with silver, silver with blue, and navy with light grey. 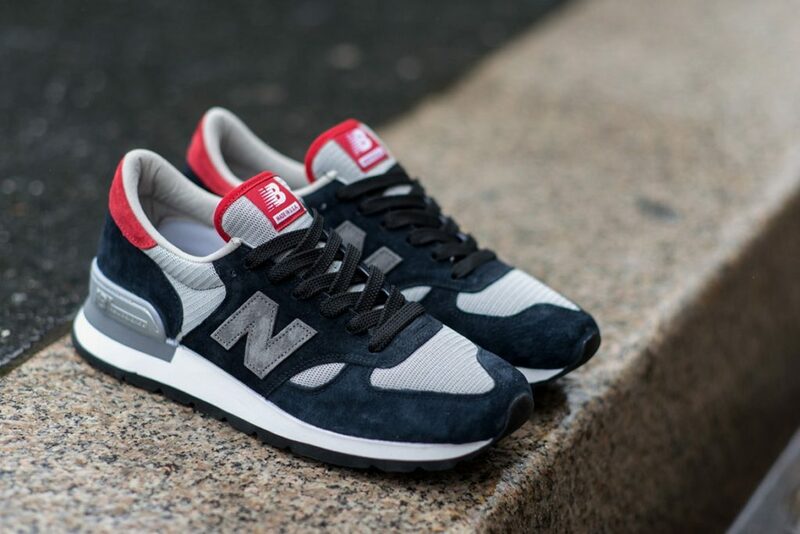 Unfortunately, the New Balance online store does not offer shipping to Australia. However, Big Apple Buddy, your personal shopper, can help you buy products direct from the official Snapchat Spectacles online store and ship them to your doorstep, no matter where you are in the world. We offer international shipping to over 110 countries including Australia, Austria, Azerbaijan, Bahrain, Belgium, British Virgin Islands, Brunei, Bulgaria, Canada, Chile, Costa Rica, Croatia, Czech Republic, Denmark, Estonia, Fiji, Finland, France, French Polynesia, Germany, Gibraltar, Greece, Greenland, Hong Kong, Hungary, Iceland, Indonesia, Ireland, Israel, Italy, Japan, Jordan, Kuwait, Latvia, Liechtenstein, Lithuania, Luxembourg, Macau, Malaysia, Maldives, Malta, Marshall Islands, Mauritius, Monaco, the Netherlands, Netherland Antilles, New Zealand, Norway, Oman, Poland, Qatar, Romania, San Marino, Saudi Arabia, Serbia and Montenegro, Seychelles, Singapore, Slovak Republic, Slovenia, Spain, South Africa, St. Lucia, Sweden, Switzerland, Taiwan, Thailand, the UAE, the UK, Vatican City, and Vietnam. If you would like to buy men’s 6E wide shoes from the New Balance online store, simply get in touch and let us know which items you would like to order. We’ll get back to you with a free international shipping quote within 24 hours!